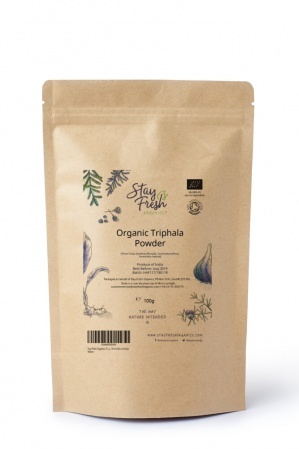 What is triphala? It's a traditional herbal formulation made from the dried powder of three different fruits: Amalaki (Emblica officinalis), Bibhitaki (Terminalia bellirica), Haritaki (Terminalia chebula). Used for well over 2,000 years, triphala is a staple of Ayurvedic medicine. In India, it's considered the greatest and most versatile of all herbal formulations. 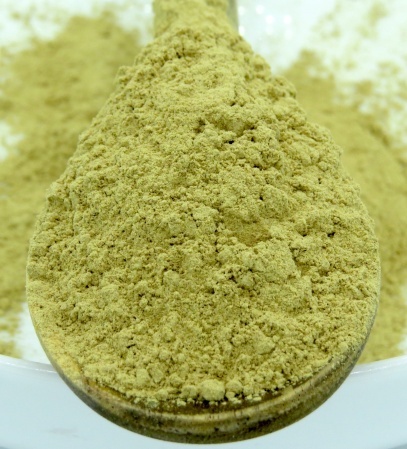 Like several other ayurvedic herbs, it is classified as an 'adaptogen" meaning it can help your body manage stress and improve overall well-being.